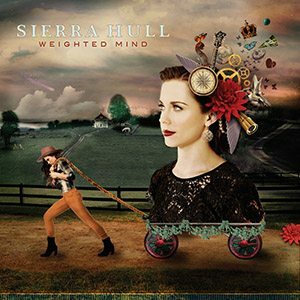 Sierra Hull played at the 2016 High Sierra Music Festival. 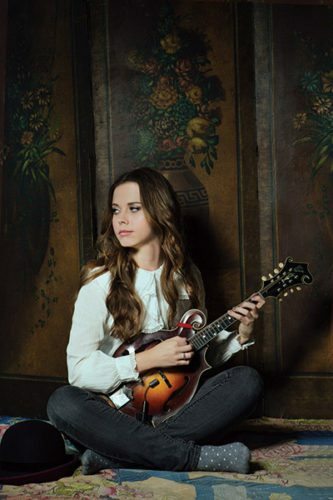 Singer-songwriter and mandolin virtuoso Sierra Hull was not named for the mountain range where she will perform on Saturday. She’s actually from the hills of north central Tennessee. 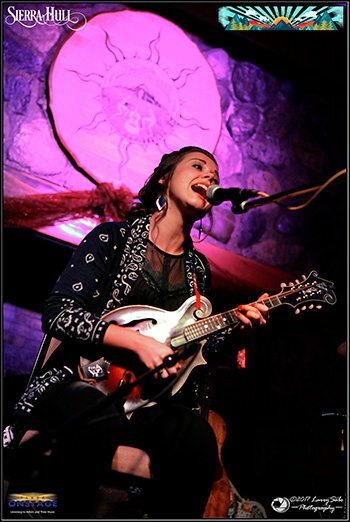 Hull, who performed at the 2013 and 2016 High Sierra Music Festivals, will visit Lake Tahoe for the first time when she appears in the Crystal Bay Casino for a rare seated show in the Crown Room. At 25, she lives in Nashville but she is from tiny Byrdstown, Tennessee, which has a population of about 900. Its most famous resident is a distant relative. Cordell Hull was a United States Secretary of State who won the Nobel Peace Prize for helping start the United Nations. Sierra Hull’s becoming pretty famous herself. The compositions have a maturity a listener would imagine belies her years, other than knowing she released her first record at age 10 and first played the Grand Ole Opry a few days after her 11th birthday. She’s also performed at Carnegie Hall, the White House and Kennedy Center. “Weighted Mind’s” introspective songs blend seamlessly from start to finish, examining the life of a 22 year old. The singular album is as much a classical record as it is bluegrass. She’s always been a gifted mandolin player. Three weeks after she first picked up the instrument, Hull performed at her church, playing the chords to “Crying Holy and to the Lord.” Soon after, she was onstage playing “Lonesome Moonlight Waltz,” and her career ascended. She’s never has been afraid to sing in front of people. Hull signed with Rounder Records when she was 13. But she grew up as a regular child, attending a public high school, whose teachers would let her work ahead in order to miss occasional days when she was on the road. Later, she received the Presidential Scholarship to study at the Berklee School of Music. For the Crystal Bay show, the mandolinist will be onstage with double bassist Ethan Jodziewicz. It’s part of a short West Coast run. She plays Friday in Mill Valley and Sunday in Marysville. The following weekend Hull will get married. “People kept asking me about the ring on my finger, so I figured I needed to make an announcement,” she said.